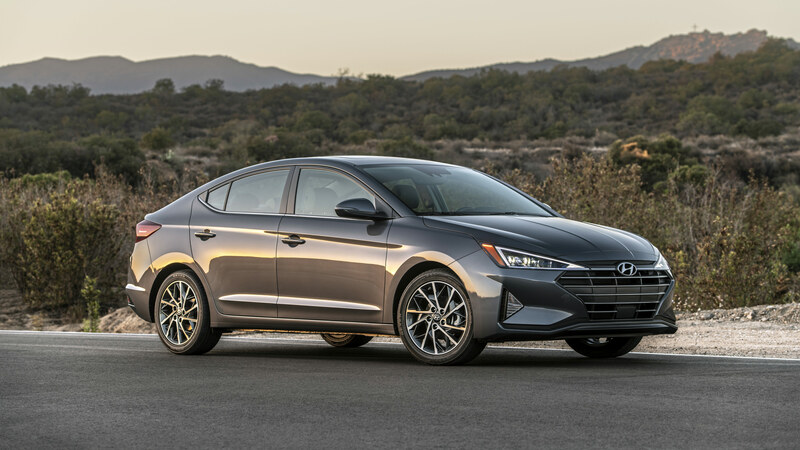 Year, Make, Model: At first glance, the 2019 Hyundai Elantra may look like a complete redesign but it isn't. With a few more years remaining in its life cycle, it instead has been extensively updated both inside and out. 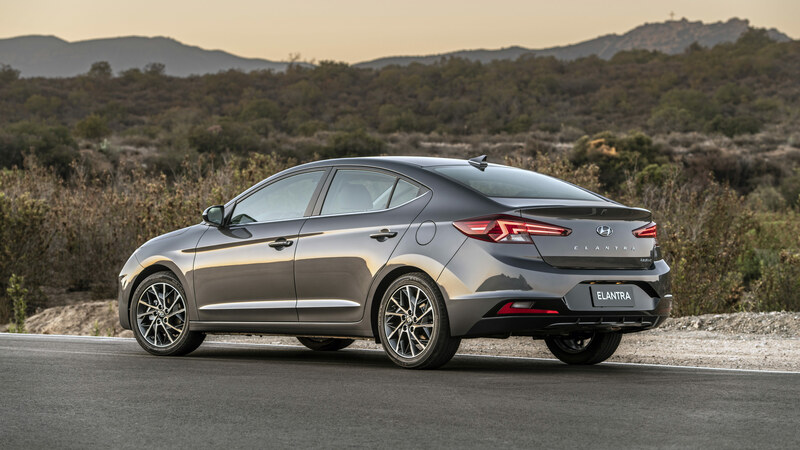 Topline: The sixth-generation Elantra, which went on sale in early 2016, adopts a new look to keep up with strong competition within the segment from Honda, Nissan, and other manufacturers. What's New: First and foremost, the 2019 Elantra debuts a new schnoz—the front fascia has been reworked with a new hood, front fenders, grille and most notably, headlights. Similarly, the rear features a new trunk and taillights, which are undoubtedly inspired by its older sibling, the Sonata. New wheel designs ranging from 15-inch to 17-inch are also available across six trim levels. Meanwhile, the cabin has also been tweaked with a new steering wheel design, air vents, HVAC controls, and instrument cluster. Hyundai SmartSense safety and convenience technologies are available starting with the SEL trim. By comparison, the 2019 Toyota Corolla and 2019 Honda Civic come standard with Toyota Safety Sense P and Honda Sensing on all trims. 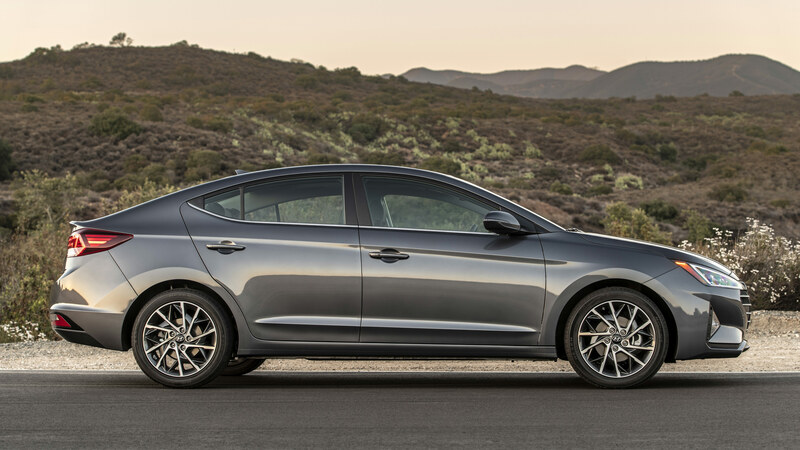 What You Need to Know: Elantra's two four-cylinder powertrains, a 1.4-liter with 128 horsepower and a 2.0-liter with 147 hp, carryover. Elantra Sport, which packs a turbocharged 1.6-liter, will arrive later this year. Pricing has not been announced but will likely be revealed closer to the sedan's launch in the fall. The 2018 Hyundai Elantra starts at $14,450.